Every little guide and technique in an MMORPG is very helpful. 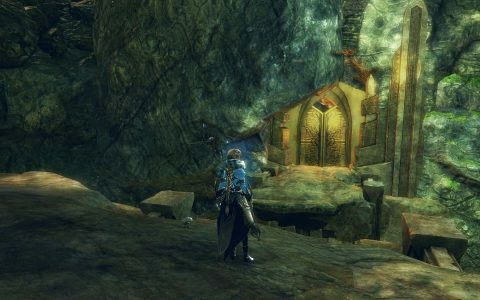 Do you search for these guides and secrets in the MMORPG you play like Guild Wars 2? 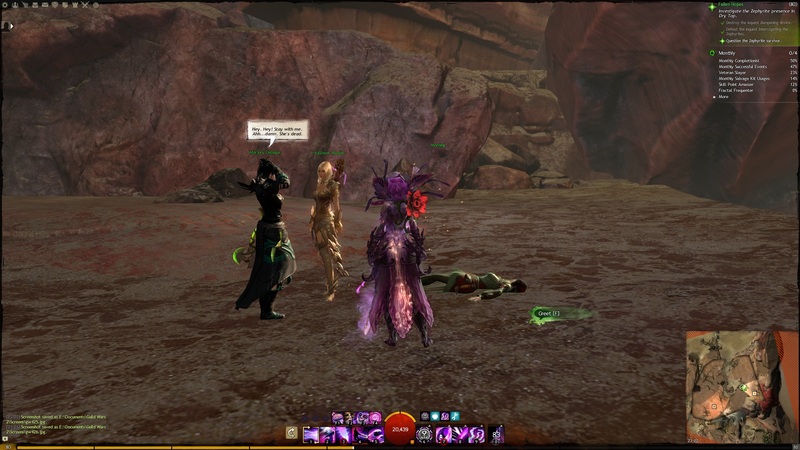 In GW2, these guides can definitely make GW2 Gold farming a lot easier. No they are not cheats. They are just guidelines to the most efficient ways to do stuff in the game. Like this one, this is a very nice guide from ChronoPie, who posted in Reddit on “How to Hit Exactly 100% Crit Chance on Every Profession”. Enjoy! With the recent changes to stat infusions, making them much cheaper than before, it has become a little bit more viable to completely minmax your effective power. With the exception of a few low ferocity builds, the optimal effective power comes from hitting exactly 100% crit chance on a build, once fury, banner of discipline and spotter are applied. However, in all honesty, the main benefit of this is the small amount of satisfaction that comes from having a nice round number on the hero panel. Now, according to the wiki, in order to reach 100% (99% on the hero panel, which is incorrect), you need a total of 2995 precision. Subtract the amount you get from banner of discipline(170), spotter(150) and fury(20*21=420), and you reach 2255, which is the number we will be aiming for. Note that sigil of accuracygives the equivalent of 147 precision, meaning we will need to aim for 2108 base precision if we are using it. Also, you may be able to fiddle around with these builds, exchanging power for ferocity or vice versa, to push the effective power a bit higher. However, due to the randomness of assassin’s presence in most raid groups, I wouldn’t consider it viable to do the maths on. 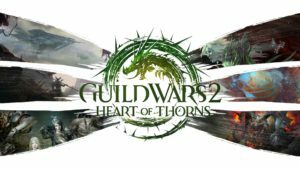 I don’t know if you buy GW2 gold, will make this any faster but this guide makes a lot of sense. You should try this one out and let us know if it is legit! I have played a handful of games that literally died after I quitted playing it. For example, I was so addicted to Myth War, a turn-based MMORPG. I literally didn’t sleep just to play that game in my early college days. But there came the point that the game became so boring. People I played and grouped up daily didn’t login that much as well. So I thought about it, looking back, it was time to let go of the game. I did let go because it was dying. And it did. So I guess I have this skill in determining if the game is dying, I must quit before it really does. In relation to Guild Wars 2, is it dying or dead? My Guild Wars 2 Gold would be pretty much useless now if the game is dying. Let’s find out from people in Reddit. I have consulted Reddit to see what people think and thank goodness there is a thread already for the topic. I know I have the ability to foresee if the game is dying but the thing is for GW2, I like the game so much that I might be being blinded by my bias that I don’t want it to die. People generally assume any game they don’t play is dead. This is absolutely true. Many people just comment or say that a game is dead because it is dead “for them”. Even if there is no truth with that claim, they still comment that it is dying or dead because they just don’t play the game. Everyone who plays MMOs say stuff like this. For example just because you quit guild wars 2 doesn’t mean everyone did. People like to think everyone thinks like them so when they get board of an MMO and stop playing it, they say that the MMO is dead. To them that is. Just like everyone said WOW is dead, or Starwars, or ESO. All of those games have tons of players (in the millions) so they are far from dead. Only MMOs that are dead are the ones that shut down. So yeah, GW2 isn’t dead, there are just a lot of haters, I guess. Good to know that I won’t need to buy Guild Wars 2 Gold so I can give them away to people as thanks for the fun memories in the game. We can still continue in making fun times in GW2! There’s nothing wrong when you come into a point in playing MMORPG that you don’t know anything, especially when there is a new expansion. Everything’s new, there are a lot of addition in the game that you don’t have an idea about. 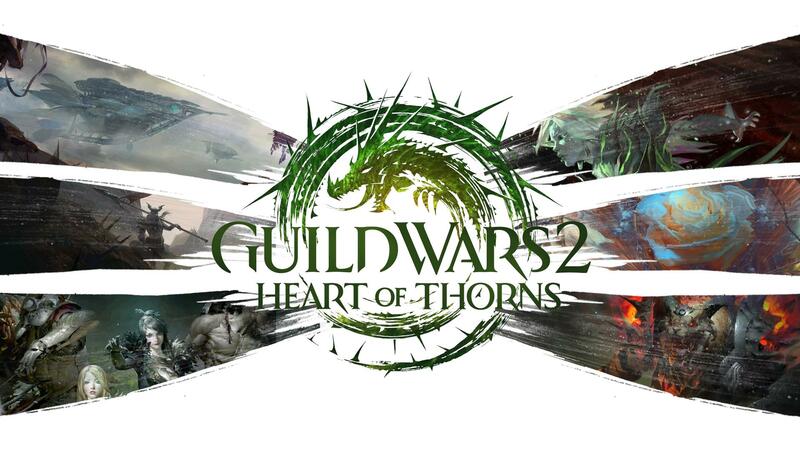 For example, Guild Wars 2 and Heart of Thorns; you won’t immediately grasp the new stuff in it right? Like how to earn GW2 gold efficiently, etc.. So it’s okay when you come across this point. First, I just don’t understand the Mastery system…how or why it works, what the points do…anything. I’ve read the wiki and it just confuses me. Somehow I ended up with a glider, but beyond that, no idea. I guess when you fill the yellow bar you get a mastery point? Can you use it wherever you like or does it automatically go toward a pre-scripted section? 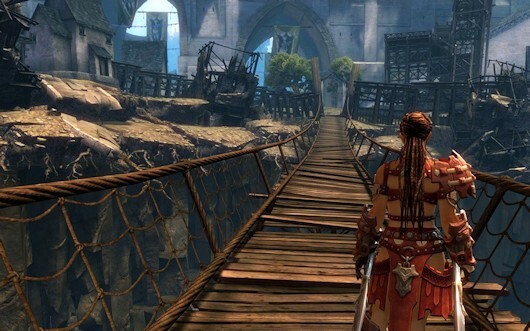 Can you advance the HoT tracks through Central Tyria content? Second, while I’m fine with things getting a little more difficult, this jump basically made things unplayable for me. If it’s just a matter of “you’re not good enough at the game” then while I guess I have to accept that, I’m also going to see if there’s any way to return HoT electronically, because this is ridiculous. Every mob I encounter, I have basically a 50% or better chance of dying, no matter what the enemy is. Pocket raptor packs I do okay with, but the moment a smokescale pops up, I’m to the point where I don’t even try. I just wait around until I can waypoint away because I’ve never once been able to get one to even 50% health (or even been able to run away). Then, when I waypoint back, there’s even been a few times where, within seconds of arriving at the waypoint, some kind of monster there instantly kills me and I’ve got to relocate again. While I can understand a challenge increase, this, for my level of play at least, is just ridiculous. It’s not fun, it’s not a challenge, it’s just dying every 5-10 minutes and sneaking around enemies and avoiding all combat. In comparison, in Central Tyria, I had no problems negotiating Frostgorge, Orr, etc. It just seems like the HoT jungle was designed to be impossible to play alone, that you need a group to access any of the open world without constant death. The guild in Guild Wars doesn’t stop on your own guild. Let’s make it a point to help everyone including hydrospanner. Who knows, he might buy GW2 gold for you! It has been awhile that the emote, /talk and requested fix is in conversation. Honestly, I don’t really notice this type of detail in an MMORPG like Guild Wars 2 but if I do, I don’t really mind them not being perfect. After all, it is hard for developers to actually make animation. What more on making super fine actions and facial expressions, right? Don’t get me wrong though, it is cool for me that people who have little tolerance to this because they have high attention to detail. I also think this is a Guild Wars 2 gold type of discussion. I’ve been begging for new emotes for a long time now, and I’m so happy they’ve finally arrived. I love them all with one exception: /talk, at least on Charr, uses a different animation that what’s already been in the game since launch. I don’t hate the /talk we have now, but I find it odd that we had a really nice, already animated /talk that’s for more expressive, while the one we got seems to have been crafted anew, and also is much more slouched and simple. I’m not sure if this goes for other races as well, it’s possible NPCs of humans, asura, etc all have their own /talks that are different from players as well. Any chance we could upgrade to the nicer /talk, or get like a /argue or something instead in order to make it available? It’s my favorite ’emote’ in the game. For me, honestly, I don’t really mind on how they look right now. There are limitations to game engine as well though I am not sure if this is one of the case. I would buy Guild Wars 2 gold for the guy who can confirm this. 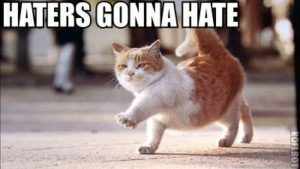 LOL jk. Seriously though, game devs can spend more time on something else rather than this one. How about you, what do you think? Let us know! 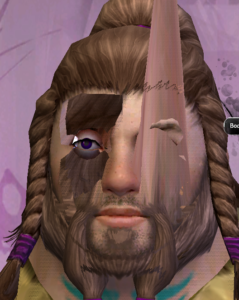 Bugs in a game, more in MMORPG’s, are not to be desired. They are instantly reported and should be fixed right away. Those bugs shouldn’t be in a game that you paid for, right? Well, at least for Guild Wars 2, it didn’t say it was included in the purchase of the game. Though they are not wanted in an MMORPG, some just come out funny. A bug suddenly pops out and it’s pretty hilarious. In a way, you wished that the bug was legitimately put by the developer for the lol. Like a funny bug in a boring daily farming of GW2 Gold, makes it at least not boring, right? The original poster, Ventriloquy, said that he liked the #5 Lightning Hammer skill stuns minis bug. 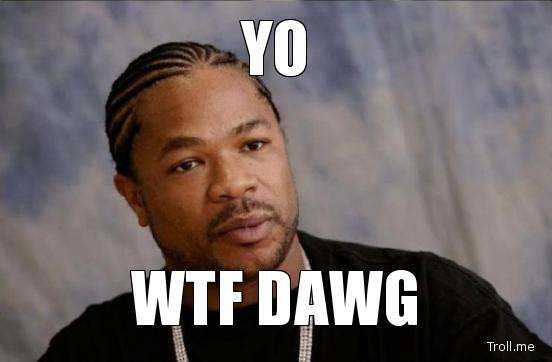 Even though it was patched within a few hours my favorite bug was the mesmer falling damage trait doing a stupidly OP amount of damage, and you could have like 3 mesmers fall on a group of people in WvW and instantly kill them. One replied to this comment for the video of the bug. One of my favorites was when everyone started hearing “voices”. You would be walking around in a deserted map and hear an asura in downstate call out for help. You’d hear norn male gaining swiftness, female sylvari gaining retal, etc. All when you were by yourself. It took em a good 3 days to fix, but it was hysterical. Do you remember a bug that you liked? Comment below if you remember one! Hopefully it’s not about the time you buy GW2 gold because that stuff is not funny. Let us take a quick look on another Q&A post in Guild Wars 2. It is very interesting on how people and players ask different questions about gameplay, story, how to get GW2 gold, etc. I know there is a Q&A section, but sorry for being selfish and still want to ask this same dumb question to the community. I play this game before but only for 2 weeks and my character only reach lvl 31, that time HOT just coming out, but I feel bored and quit, I think I play it in the wrong way. So now due to sales I buy this game without thinking, but the problem is how should I enjoy this game? I’m mostly a casual player, like to play alone, doing quest and explore, I’m not into social that much so I more prefer soloing in dungeons. Any advise for a player like me to enjoy this game and please suggest the class that suitable for my play style, especially are easy to solo content, and I love crafting for my own gear. Time frame is OK for me, I like to take things slowly as long its perfect. If got any in store item that might help feel free to suggest, I do not have any problem with spending money for in game stuff. I bet he did enjoy the game and would love to enjoy it more since he spent time posting this in Reddit. 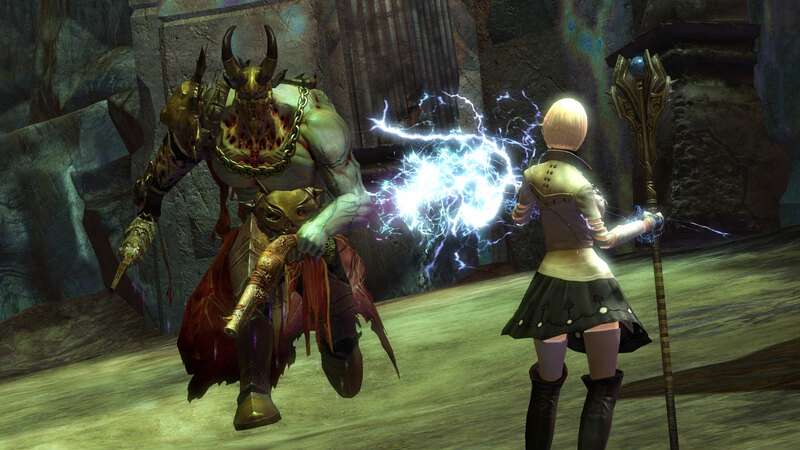 Not to mention, the curiosity and asking on how to enjoy Guild Wars 2. Please correct me if I’m wrong in the comments section. Enjoyment is subjective and as such nobody can tell you how to enjoy the game. That’s something you can only find out by playing it yourself. Given your OP I’d suggest mapping core as your first goal, that means completing all the hearts, vistas and poi’s in each map, then move to the next. Use your UI compass and just slowly explore as you go. Class doesn’t really matter, some are more solo friendly than others but that’s really just semantics, they all solo fine in core so play whichever one you like the look of. If you want end-game examples of play-style I’d suggest searching on youtube for class guides and pick the class you like the look of when geared out and with a full build. I fully agree. 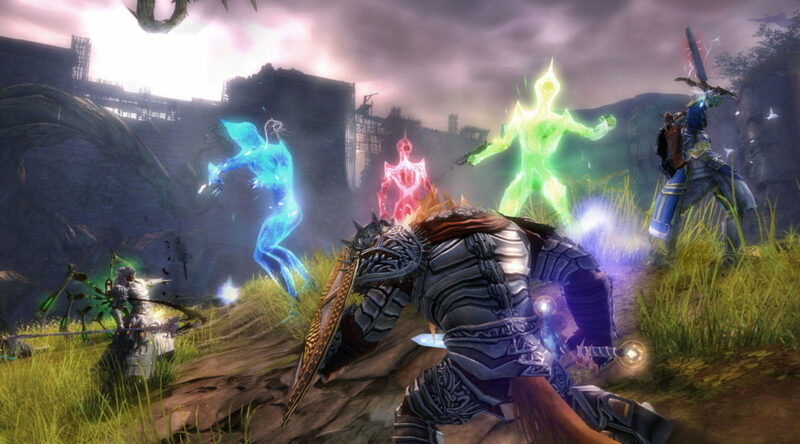 There are plenty of ways to enjoy Guild Wars 2 and you can ask every player that plays the game and for sure, they will answer differently every time. It is a matter of giving the game a chance and really getting to know the game. Also, having friends in the game really helps since you know, things get done easier with a team. Not to mention the game has the word guild in it. So hopefully he finds a pretty friendly guild to join to and be shown to the great parts of the game. Best of luck keghi11! 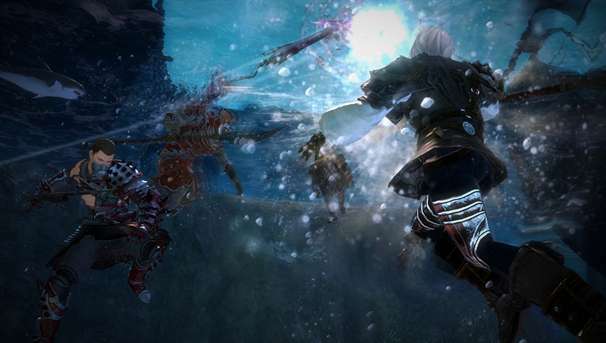 Hopefully someone will buy Guild Wars 2 gold for you as well. 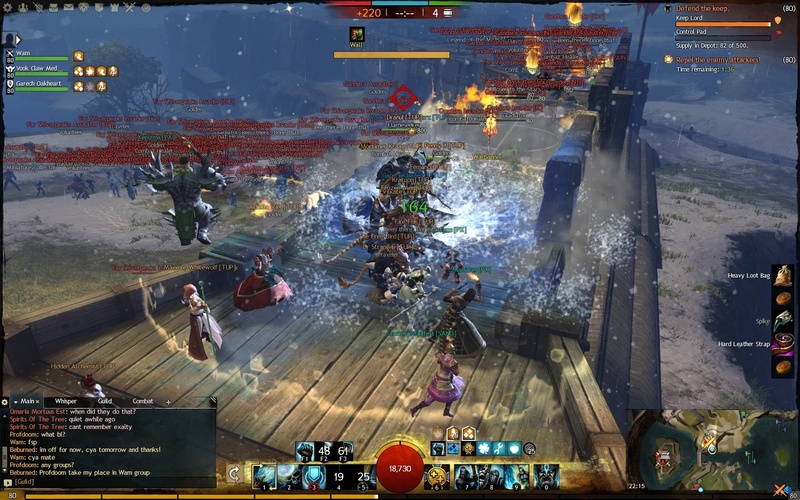 It is normal for a player to take a break from an awesome game like Guild Wars 2. From being an all-day player to “two to three hours a day” one because of who knows what real life responsibility you have to do. We all have experienced that, right? Well, if you haven’t, I am pretty sure you will unless you are a pretty rich person that has no responsibility coming your way. That would be infinite time for you to farm Guild Wars 2 Gold. Back in the days, I have played the game quite excessively. I have played quite a bit of the Fractals and completed 100% of the main game exploration. The last thing I remember is, that most of the people either played fractals, farmed the gold efficient fire dungeon, or farmed specific events and enemies for legendary ingredients. 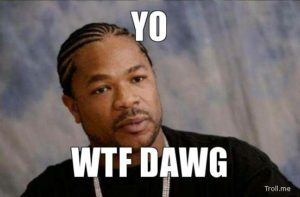 It would be the worst feeling if you realized that the gold you saved up before you quit can’t buy anything anymore and you have to buy Guild Wars 2 gold because of the inflation. Unless there was no inflation within four years of being away in the game. Best of luck to MisterFlames in going back to GW2. Glad you’re back! Here I am again, lurking in the magical world of Reddit, found another interesting topic that is a frequent question in Guild Wars 2. 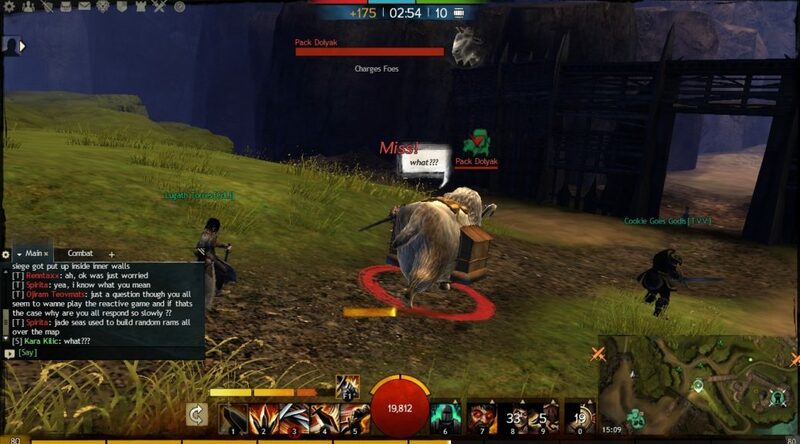 Is WvW in Guild Wars 2 enough reason to come back to the game. GW2 Gold question right there. People usually quit because of one reason, whatever that may be. Yes, it is enough to quit one game because of one stupid reason a player wouldn’t like in a game. Two of the many reasons can be either there is an imbalance in the game that the devs wouldn’t fix or the game just became boring. This I will share to you somewhat covers both. I used to be a very active WvW player on Far Shiverpeaks. I did however decide to take a break right after the HoT release, since WvW was turning into a broken, unbalanced and unrewarding mess. I haven’t returned since, along with most of the server which went inactive protesting the WvW changes. 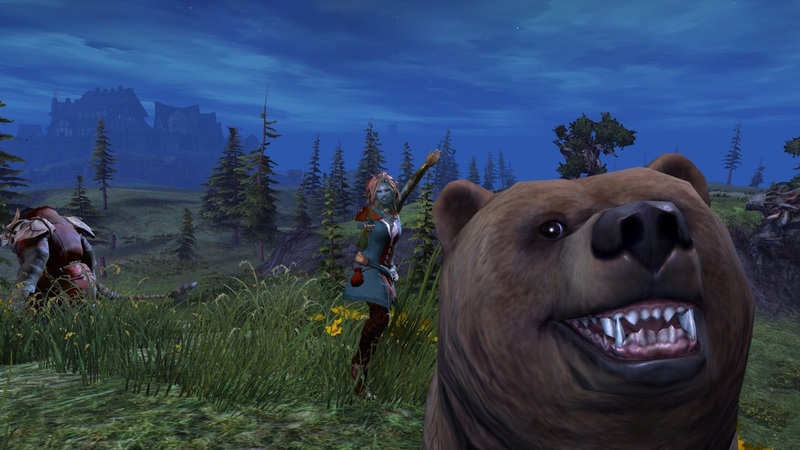 I kind of want to get back into the game due to the raids, and i miss the WvW action. 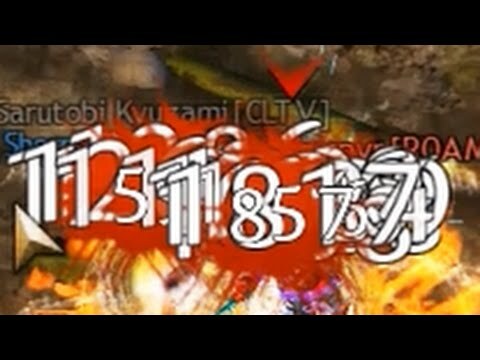 So; is WvW fixed? Has there been any major improvements since the HoT release? Does anyone know how active FSP is? This was posted by addol95 in Reddit. 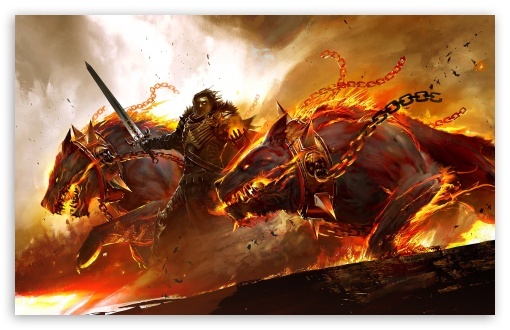 Well anet has started seeking feedback on changes for wvw. They’re going to have both alpine and desert bls at the same time soon, are trialling repair hammers and experimenting with server links (fsp is linked with vabbi atm) to boost populations. Fsp is also currently 5th and has a high population, so with the link is say it’s pretty active (probably not the most but definitely not dead). Before reverting to alpine there were some pretty major fixes to desert too. There are also reward tracks now, like in pvp but they take about 8hrs to complete. It feels more rewarding overall now. 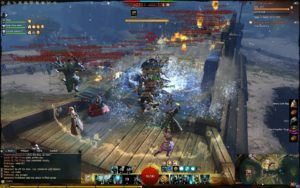 I think with anet seeking community feedback and using it, wvw is in a better place than it has been for a long time. So, stay put, buy GW2 Gold to be used in the game to reinforce your standing in the game and be ready for the WvW updates! 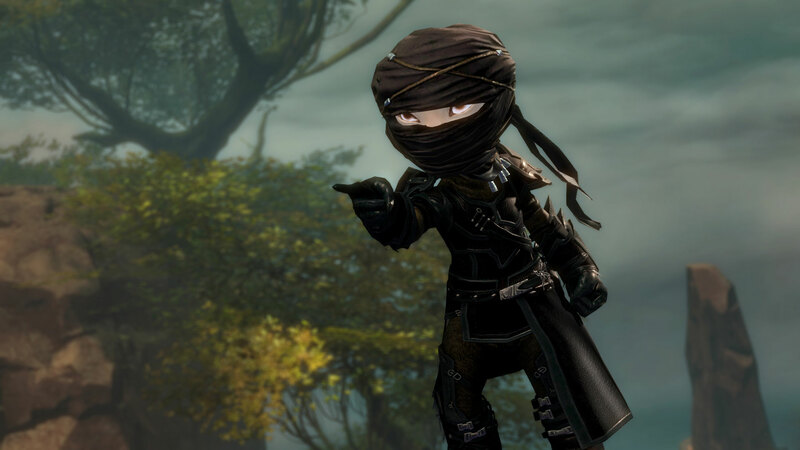 Last time, I shared to you guys the fifth part of the guide for newcomers in Guild Wars 2. Here we continue the newcomer guide written by a player in Reddit. 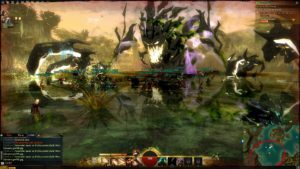 If you are interested in the recommendations on how to level, get Guild Wars 2 gold, etc., read on. The fifth part can be found here. Once you hit level 80, everything becomes really fun as you’ll be able to go for more specific goals, do raids, do the full collection of dungeons and fractals, participate in all the world bosses, some requiring collective effort such as Tequatl, complete living world seasons, farm for masteries, explore the new Heart of Thorns content, and learn your new specialization which advances your class to gain more skills and traits. Lastly, joining a guild or creating a guild of your own can make the game a lot more fun as more of the game will become open and relevant to you. You’ll be able to take part in guild missions, claiming your guild hall, leveling up your guild hall, decorating your guild hall, and much more! And that’s pretty much it, I hope you enjoyed this guide, and found it helpful. If you did, I can also make a level 80 guide too! Check below for specific helpful links that are useful concerning world boss timers, crafting guides, and other helpful resources every GW2 player should know. Here are some more added guides and tools in making things easier in GW2. 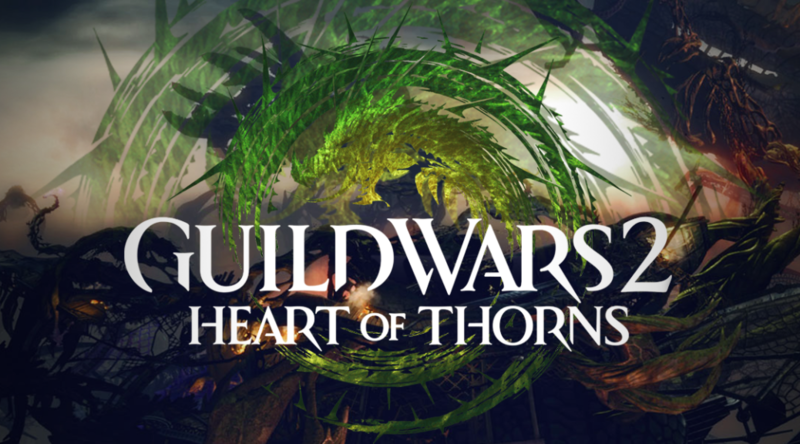 Now that you’re well informed on things to come in Guild Wars 2, no more gold problems. No need to buy Guild Wars 2 Gold and reaching max level will be a breeze! Enjoy!